Tibet travel is marvelous destination in Asia so numerous travelers participate for Tibet tour, Tibet trekking & Tibet Expedition. 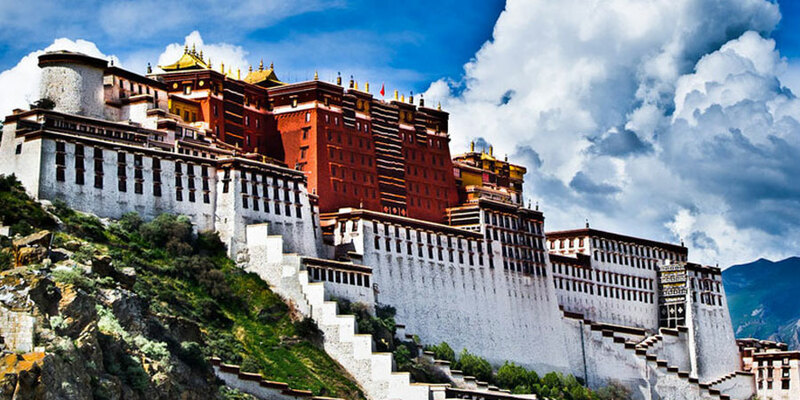 Every Tibet travelers should have to know about the Tibet travel information what is required / essential trip to Tibet. At least following Tibet general information should know before travel in Tibet. we Himalaya Journey Trekking & expedition arrange all type of Tibet package tour as mentioned in our homepage despite the mentioned trip HJT arrange personalized tour service as per travelers wish and holiday frame. we have partner agency in Lhasa for co- operate all arrangements & commit to provide quality service. Deposit of full payment should be made to reserve the arrangements as per the regulation of Tibet Tourism Bureau at least 30 days before departure. Prices are quoted in United States Dollars. All payments must be made in US Dollar or Euro. All amount of payment should be made by telex transfer to Bank of Kathmandu Limited, Thamel, Kathmandu, Nepal, and we are to be advised of remittance by fax. Contact us for paying by Credit Card. Bank Draft and personal checks will not be accepted. Travelers, who sign up for Tibet trips, will be exposed to health risk because of the nature of terrain and trail in Tibet. In the event of illness, accident or delays beyond our control Himalaya Journeys Treks & Expeditions, or its agents will not be held responsible or liable for damages. Please keep in mind that you travel at your own risk. Those with chronic health problems should consult their doctor before making travel plans for Tibet. Most people visiting Tibet rarely suffer more than mild discomfort before getting acclimatized. Some people use DIAMOX to prevent the sickness. You will be in the higher passes for about half-an-hour. In fact, you are much less susceptible to high altitude sickness in Tibet, because you do not strain yourself. Please consult your doctor if in doubt . Drink lots of liquids.